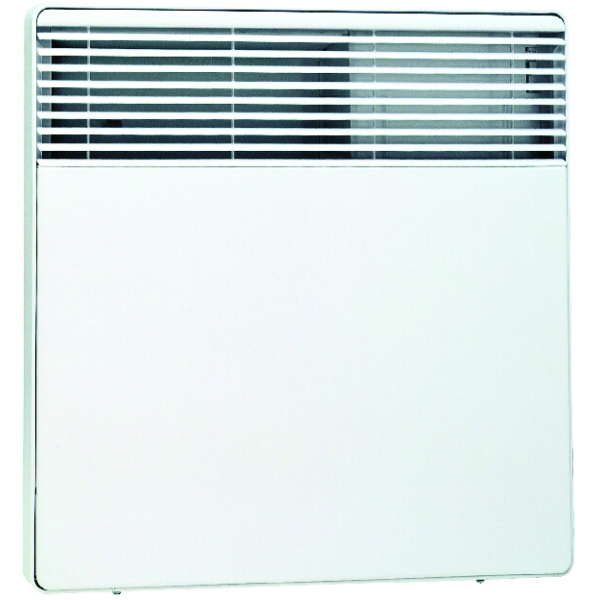 The F17 is the simplest Atlantic convector heater, but with the same styling and build quality as the F18 and F117. It has a single range thermostat and ON/OFF switch. Time switching is achieved by the use of an external programmer. Suitable for commercial applications, communal areas and student accommodation.